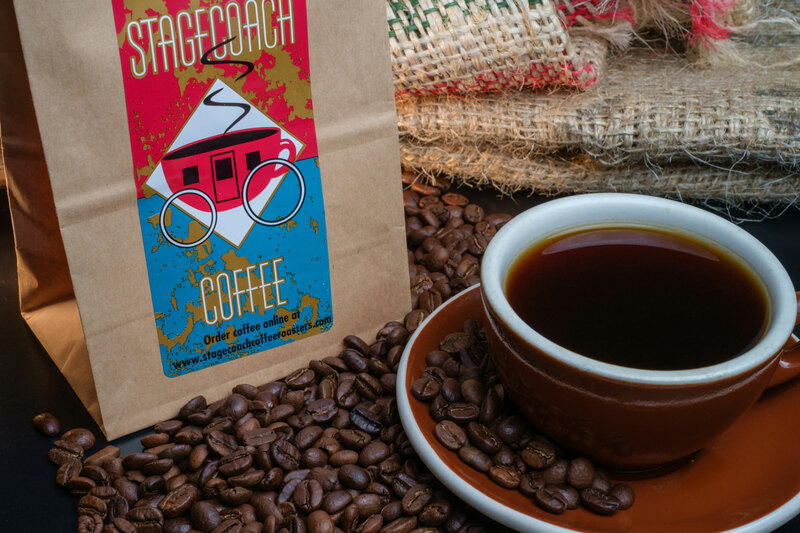 Stagecoach Coffee began in Cooperstown, NY as a family operated coffee roastery and espresso bar where we procure, roast and serve only the finest Arabica coffee beans available. 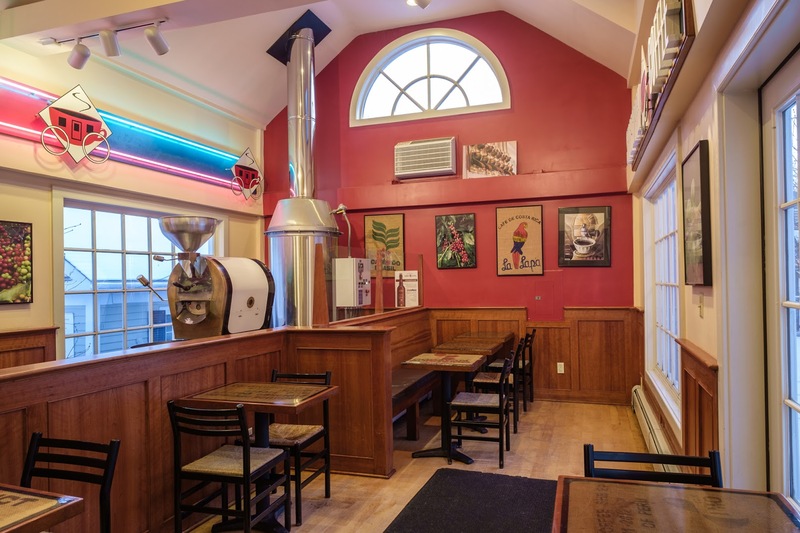 We are proud to serve our fresh roasted coffee along with our homemade baked goods and specialty pastries (gluten-free and vegan), breakfast sandwiches, bagels, salads , soups, panini-grilled sandwiches, smoothies, and ice cream. Please join us anytime to relax with that perfect cup of coffee and a newspaper or book. Or bring your laptop and enjoy free wireless internet (password: freshroastedcoffee). 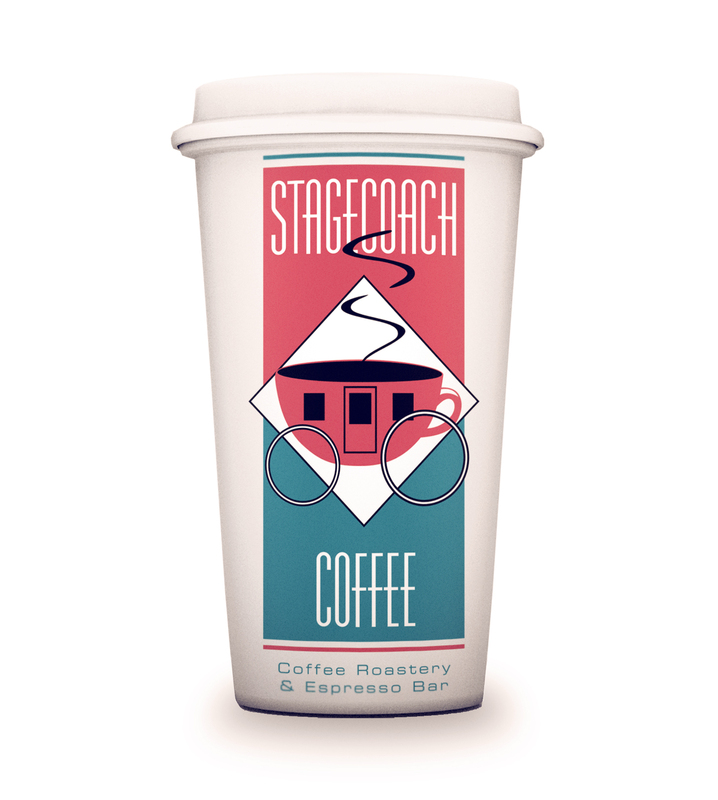 We pride ourselves on offering some of the freshest roasted coffee available anywhere! 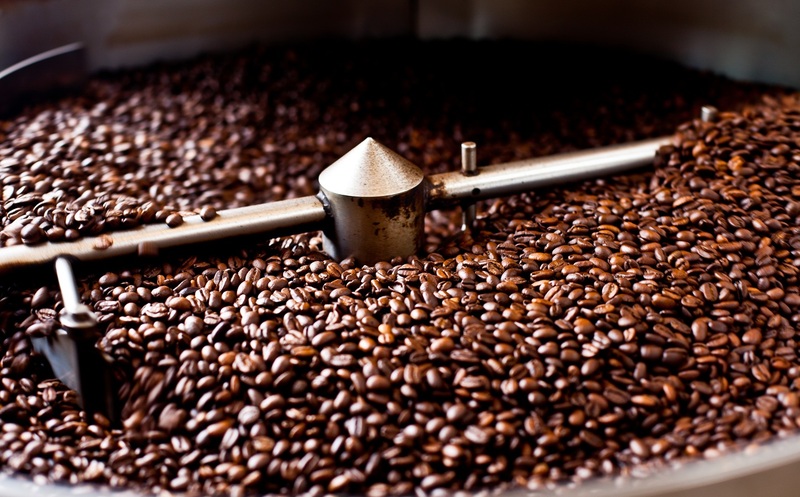 We strive to maintain consistently fresh coffee by roasting in small batches, on a “need-based” schedule, so that your beans are literally straight out of our Deidrich small batch roaster. 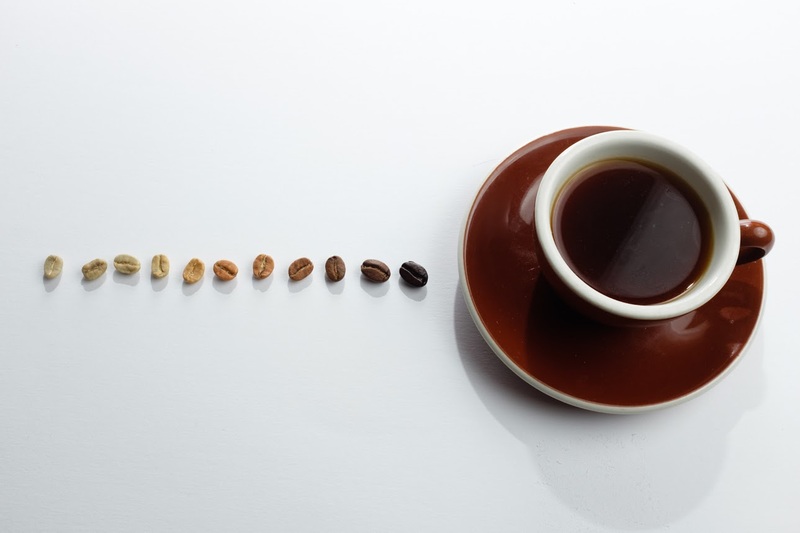 All of our signature coffees (with the exception of our French Roast and Espresso Blend) are roasted to a “full city” specification, which we feel allows the natural flavors and unique notes of each coffee to hit your cup without becoming scorched and burnt. Our specialty coffees listed in our online Bean Shop are only achieved by combining seasonally sourced, top grade Arabica beans from around the globe with an expert quality roasting process. 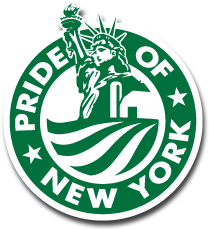 Place your order now and we will ship our specialty coffee straight to your doorstep! 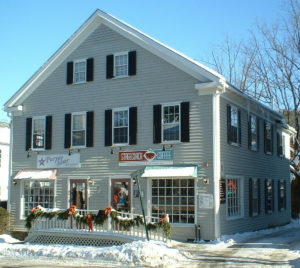 Stagecoach should be your first choice for breakfast and lunch or a relaxing break anytime. We offer an extensive menu of delicious culinary creations with both gluten-free and vegan options available. We have reached out to many local farms and food producers to provide our customers with a delightful menu composed of local artisan ingredients when they are seasonably available. We believe that a thriving local farm economy is a crucial foundation piece for a quality lifestyle and a healthy community. Enjoy the unique culinary experience we have created, you will be glad you found us.